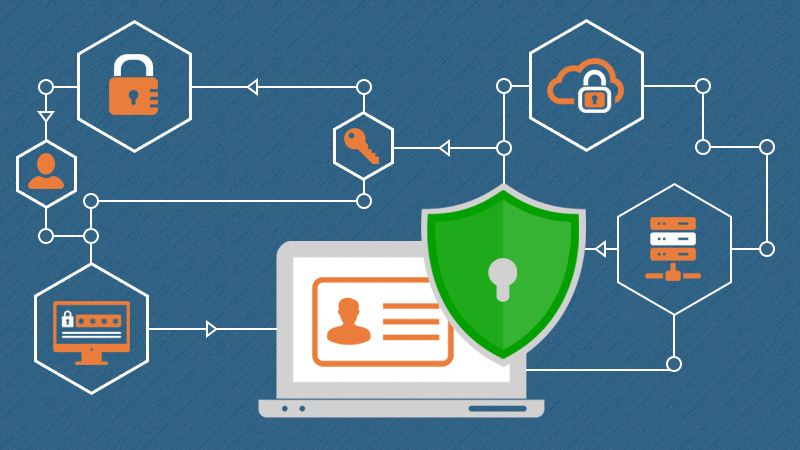 Certificate authorities and digital certificates Certificate Authorities The CA is the trusted authority that certifies individuals’ identities and creates electronic documents indicating that individuals are who they say they are. The electronic document is referred to as a digital certificate, and it establishes an association between the subject’s identity and a public key. The private key that is paired with the public key in the certificate is stored separately. It is important to safeguard the private key, and it typically never leaves the machine or device where it was created…. SY0-501 Section 5.1 Compare and contrast the function and purpose of authentication services. SY0-501 Section 4.4- Implement the appropriate controls to ensure data security. SY0-501 Section 4.3 Given a scenario, select the appropriate solution to establish host security. SY0-501 Section 4.2- Summarize mobile security concepts and technologies. SY0-501 Section 4.1-Explain the importance of application security controls and techniques.